Kristy’s mum is getting married, and Kristy is going to be a bridesmaid! The only problem? Fourteen kids are coming to town for the wedding. 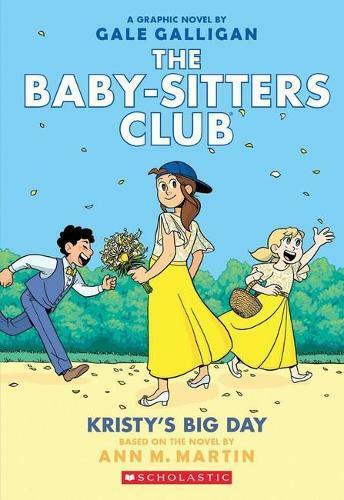 Kristy, Claudia, Mary Anne, Stacey, Dawn, and Mallory think they can handle it, but that’s before they spend a week changing nappies, stopping arguments, solving mix-ups, and planning activities.